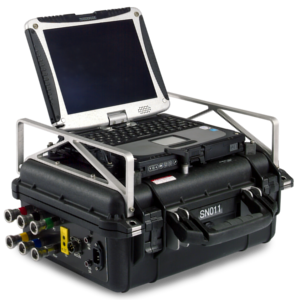 The 3D Probe Data Acquisition System (3DDAS™) has been used to measure duct and stack volumetric flow according to EPA Method 2F for over a decade. The heart of the 3DDAS system is a rugged, industrial computer and a 16 channel, 16-bit data acquisition board. The 3DDAS uses our 3DPROBE software program to more accurately and efficiently perform 3D duct velocity traverses. Data is collected and displayed in real-time, allowing the operator to analyze results on the fly. 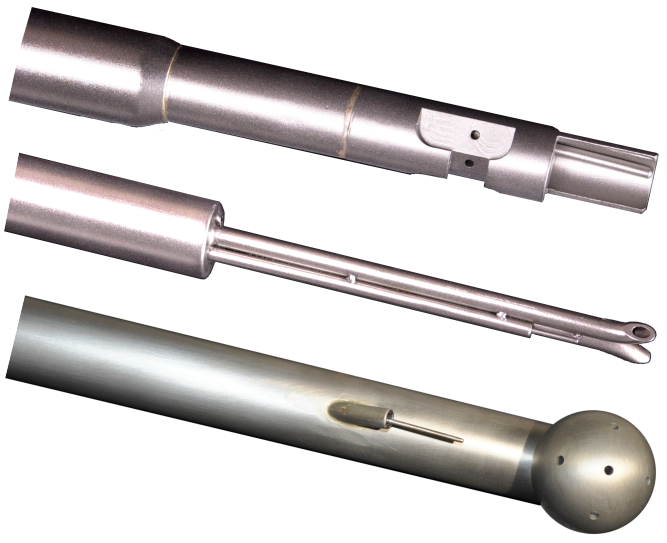 3DPROBE is fully compliant with EPA Methods 2, 2F, 2G, and 2H. Greatly improved accuracy and repeatability of flow measurement data. Reduced operator influence with 3DPROBE™ test setup. Wireless remote transmitter allows single person testing. For more information, please review the 3DDAS brochure or contact ASE. The 3DDAS options list details the system options, accessories available, and different probe types.